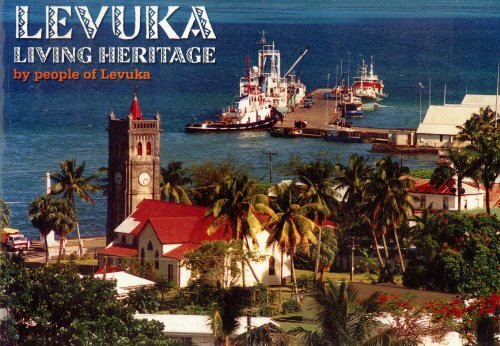 Synopsis: Levuka is unique in the South Pacific -- a town which brings together Melanesians, Polynesians, Micronesians, Europeans and Asians in the harmonious mélange to which many other places aspire. With unique culture and fascinating history, Levuka has been a chiefly kingdom, a commercial centre, a colonial capital, a fishing base and is now a major attraction for discerning tourists. This book is written by Levuka people of all enthnicities, occupations and faiths, presenting inside perspectives on an exotic community in a spectacular setting.